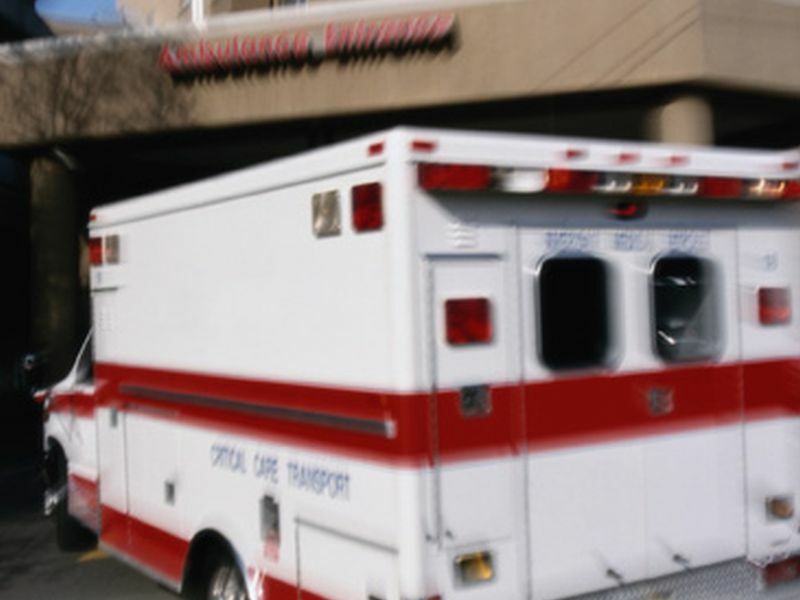 WEDNESDAY, Aug. 15, 2018 -- The rate of pediatric emergency medical services (EMS) transports from ambulatory practices is 42 per 100,000 children per year, according to a study published in the August issue of Pediatrics. "Pediatric emergencies in ambulatory settings are most likely due to respiratory distress, psychiatric and/or behavioral emergencies, or seizures. They usually require only basic interventions," the authors write. "EMS data are a valuable tool for identifying emergencies in ambulatory settings when validated with external data."